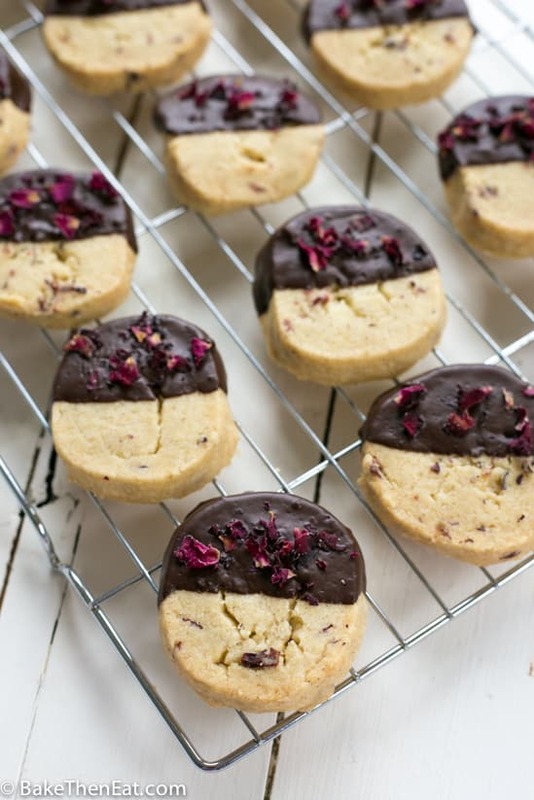 Let me introduce you to my latest obsession, Dark Chocolate Dipped Rose Shortbread. 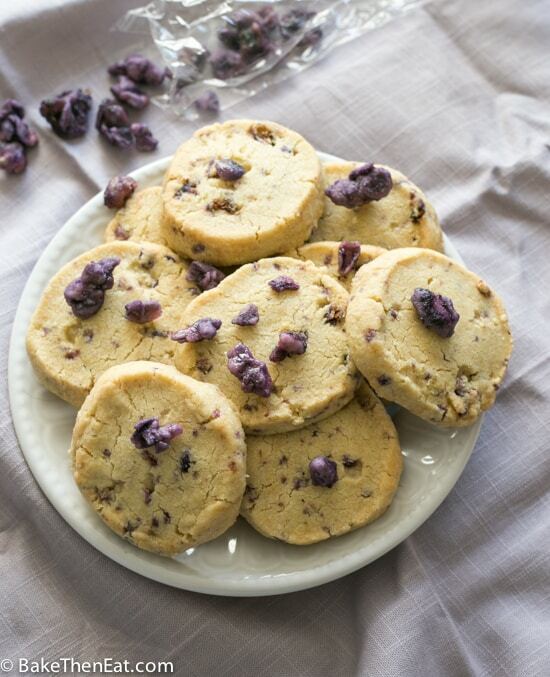 These shortbread cookies are sweet & floral and are so easy to make. You would be crazy not to give them a go. At the start of every year, I like to do a little research and see what is predicted to be popular for the coming year. One of the predictions for 2018 Food Trends was floral flavours. I have always been a fan of rose, lavender, violet and elderflower. When done correctly they are sweet and unique. 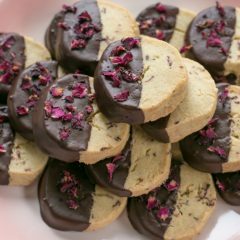 I have been working on a good way of using these flavours for a while now and my favourite by far has been these dark chocolate dipped rose shortbread cookies. Because of the rise in popularity of floral flavours, a lot of the shops here in the UK are now selling food grade flowers. Dried and fresh. 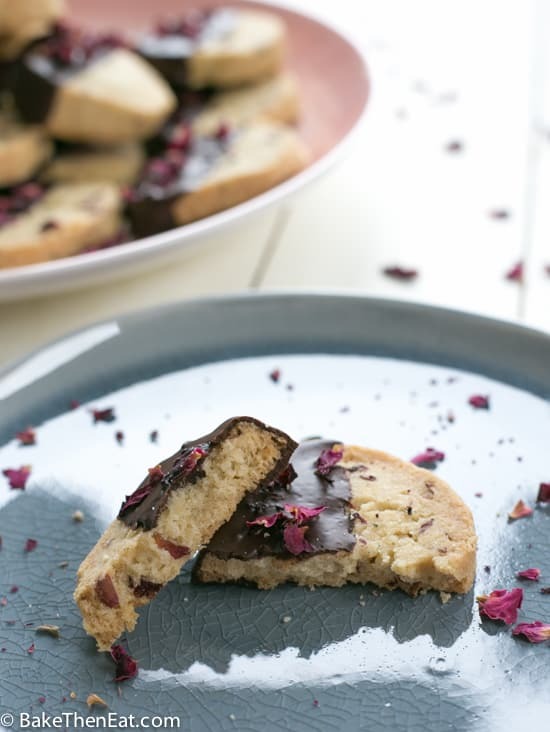 I used food grade dried rose petals in the actual shortbread itself and I also sprinkled a few petals on the chocolate. Partly for decoration and partially for added flavour. 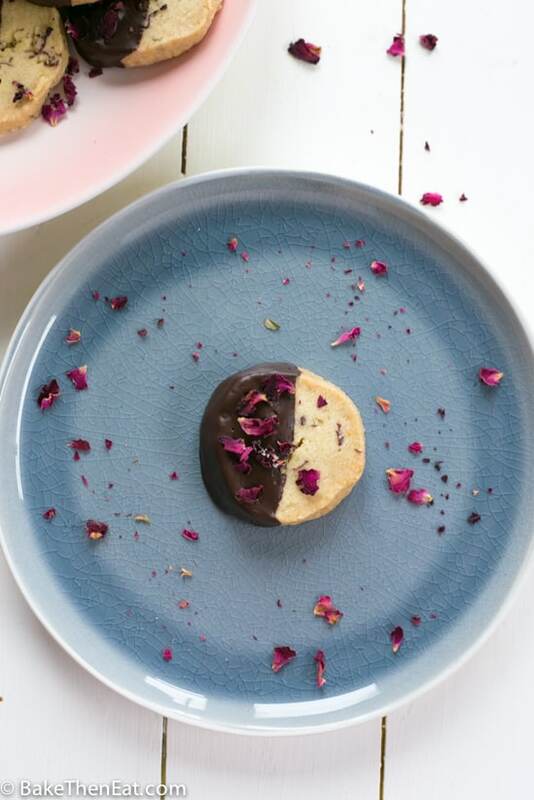 I really like these shortbread cookies with dark chocolate, I find that it compliments the floral rose and sweetness of the shortbread perfectly. I used a 70% cocoa chocolate, so it was quite bitter. But I like that. By all means, use a bar of chocolate you like. Milk, white or dark chocolate with less of a cocoa concentration of 55% or 60%. A quick note about extracts. 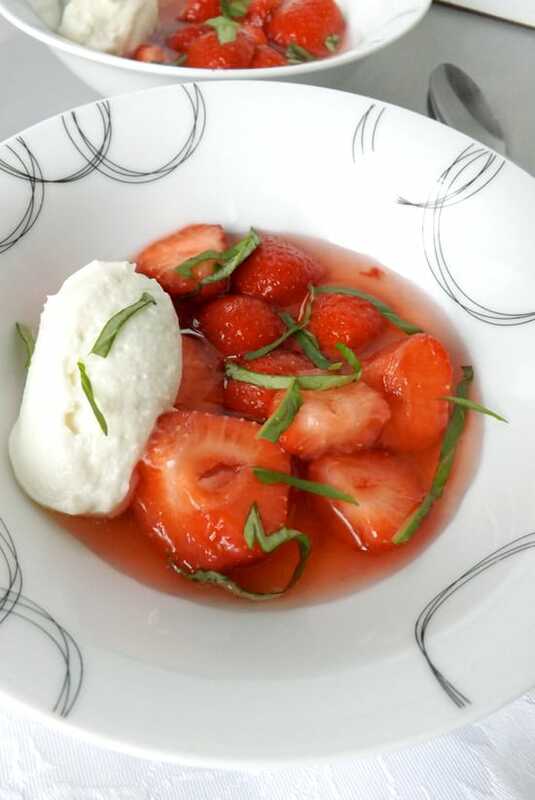 The recipe calls for rose water, I used 1/2 teaspoon. I found this to be perfect, the brand I used was plenty strong enough for me in flavour. 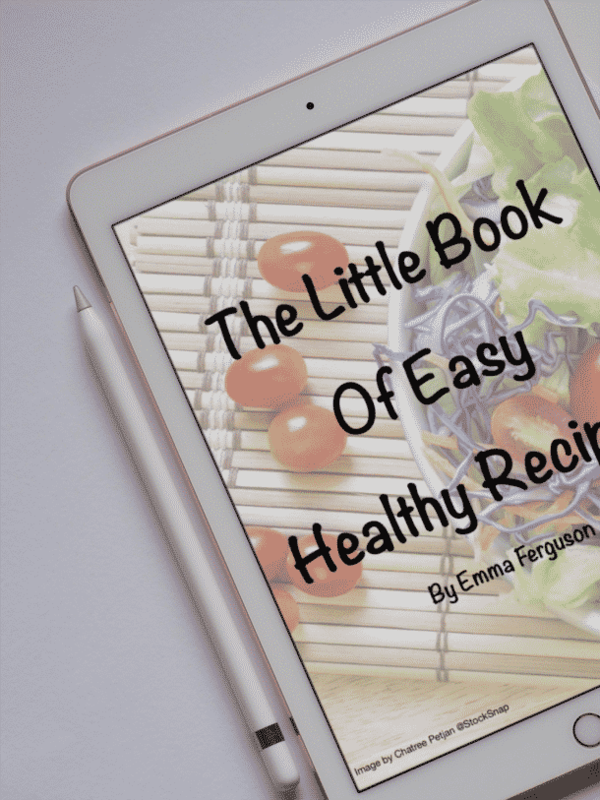 But you may find you want to add a little more so add 1 teaspoon instead. But use caution, start with 1/2 teaspoon and have a little taste of the dough. If you find it strong enough then add no more. To much rose water will make these cookies taste terrible and you will ruin the whole batch. So please use a little caution when using rose water. 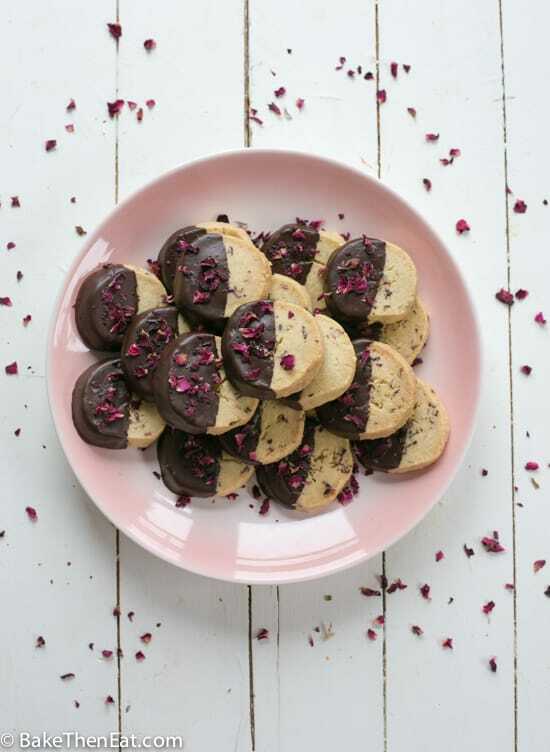 Dark Chocolate Dipped Rose Shortbread is an elegant sweet and floral teatime treat. With only a few ingredients you can have a fancy shortbread biscuit ready to impress your guests with. Cream the butter, sugar, lemon zest and rose water together in an electric mixer until very light and fluffy. About 5 minutes should do it, scraping down the sides as needed. Add in the flour, cornflour, baking powder and rose petals and gently mix until the dough just comes together. Tip the dough out onto a lightly floured surface, and bring it together and form it into a log which is about 3 inches (7.5cm) thick. Wrap the dough log in clingfilm/plastic wrap and place it in the fridge for at least an hour. Or up to 3 days. 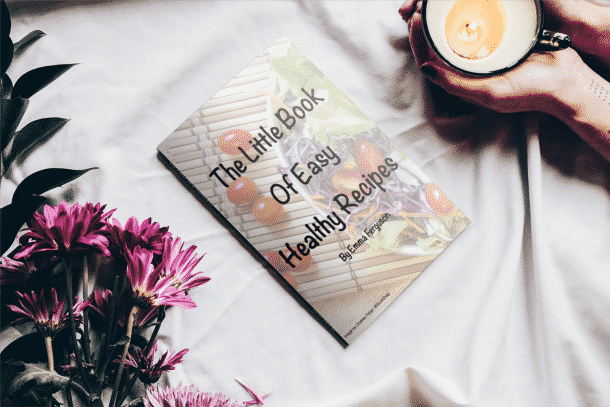 Once you are ready to bake your cookies preheat your oven to 180c/350f/Gas mark 3 and line a large baking sheet with baking parchment or a large silicone mat. Slice your cookies to about 1 inch (2.5cm) thick and place them on your baking sheet. These cookies will not spread very much. Bake them for 18-20 minutes until they are golden brown. Remove them from the oven and transfer them to a wire rack to allow them to fully cool down. Once cool, melt the chocolate in a microwave-safe bowl in 30-second bursts. Until almost all of the chocolate has melted. Stir it until all of the chocolate is fully melted. Dip half of your cookies into the chocolate and sprinkle with a few rose petals if you wish. Leave the cookies on a clean sheet of parchment paper or a silicon mat to fully set. 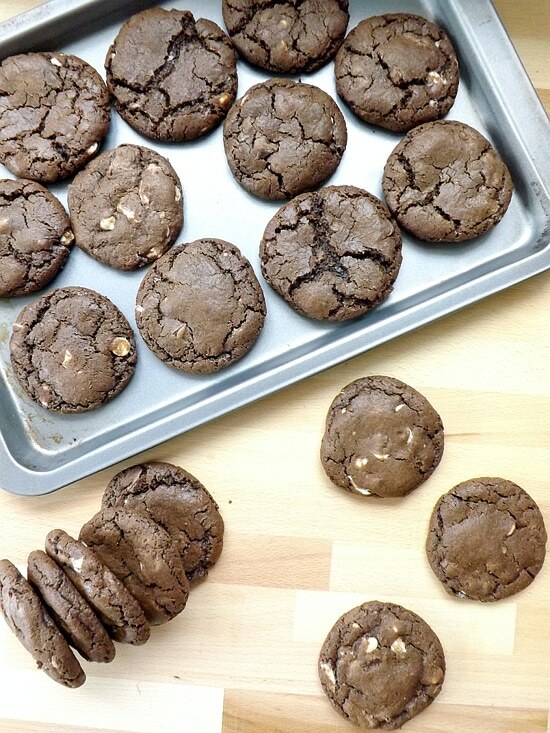 These cookies will keep for 5 days in an airtight container at room temperature. Thank you, Heather. Rose and dark chocolate do go well together. These are so pretty. I found it interesting that food grade fresh flowers are being sold in the shops in the UK. You must have such a variety (not to mention, being ahead of the trend). For fresh flowers in Ontario, I’m using things grown in my garden which, is limited to lilacs, pansies and chives. The trend has really taken off in the U.K., and a lot of shops are now selling food grade dried and fresh flowers. I think it’s in part to do with stopping people foraging in protected Forrest’s and woodlands and also stopping them from possibly picking something poisonous! Or eating their own flowers after using pesticides on them!!! These sound absolutely delicious! Chocolate and rose is a favourite combination of mine! i have zero experience baking with or eating rose petals! they sure do make the cookies look beautiful, and i’m curious to try such a combination!! So refreshing.. love the rose flavor. 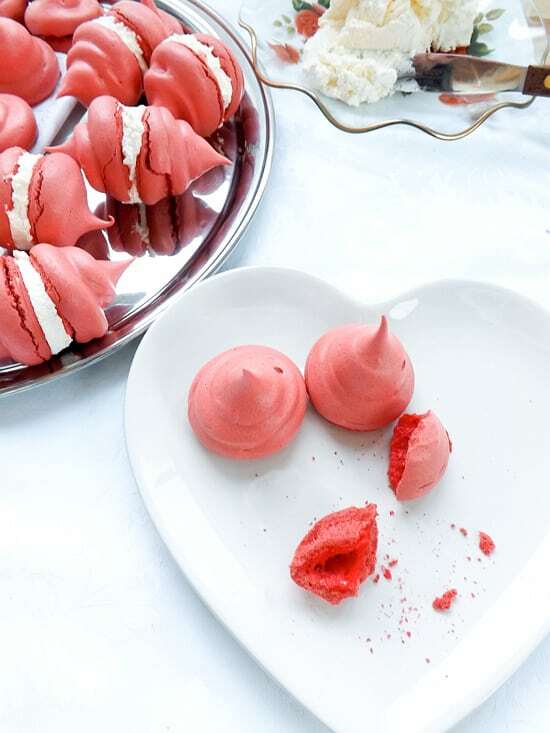 I think It tastes great with chocolate.I hope indian readers will give this a try because we use rose petals in our traditional recipes a lot.. These look very pretty! I made chocolate dipped shortbread recently too. Thanks, Miriam I too was surprised how good some of them tasted! I don’t have any rose water on hand, but I do have some orange blossom water, which would probably work. 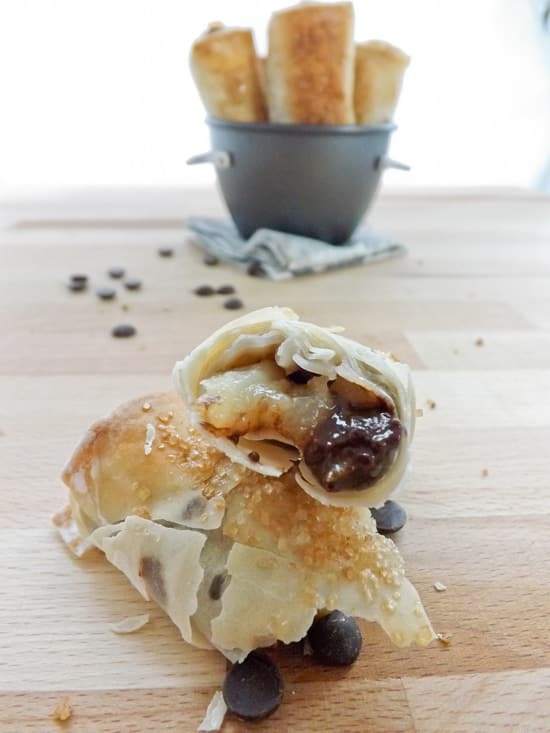 Love shortbread, and this is such a nice recipe. Thanks! 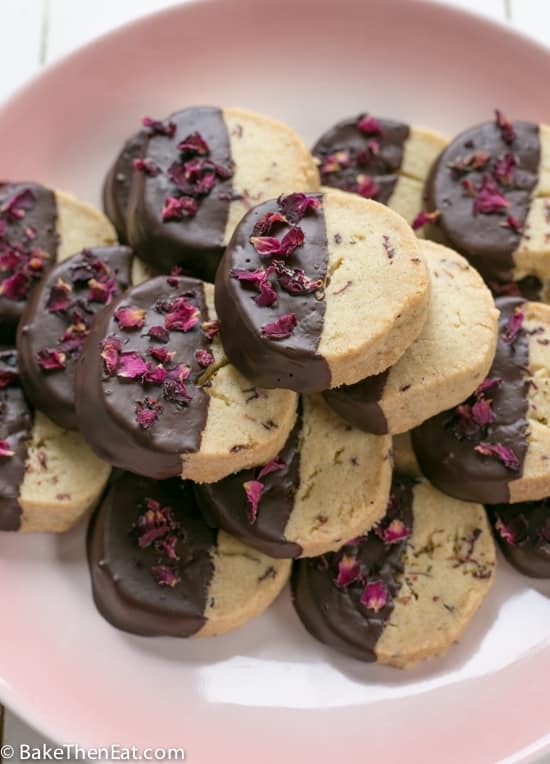 Totally in love with these decadent and girly shortbread cookies. Chocolate and roses is just what a girl needs! These would make beautiful gifts. Just pinned! You know I am all about things made with lavender, but I also love rose, elderflower, and violets! Your shortbreads look out-of-this-world amazing… and they are so easy! Thanks, Emma! I love to bake with edible flowers too. These cookies look particularly inviting with chocolate coating.